If you’re charged with DUI on a military base in the United States, like Davis Monthan Air Force Base here in Tucson, your case will probably be prosecuted in federal court. If you are charged with a DUI on base while serving in the military, you could also be subject to a court-martial. Even if you are simply charged with a DUI by local civilian authorities while off base, the consequences for a service member are generally more severe than for civilians. If you are active duty in any branch of the military you will undoubtedly face administrative sanctions, in addition to any criminal penalties resulting from the prosecution, no matter where the DUI occurred or where the case is prosecuted. The military does not typically wait to see what happens in your criminal case before imposing administrative sanctions. So even if your case is dismissed or you’re found not guilty at trial, sanctions will likely be imposed through your chain of command. Usually, these sanctions begin shortly after being charged and may get worse if you’re ultimately convicted. These can include things like revocation of passes and driving privileges on base, substance abuse classes and treatment, and corrective training. Despite these administrative sanctions, however, it is always better for the future of your career if you can avoid a criminal DUI conviction. A DUI conviction, like any criminal conviction, can affect your opportunities for advancement and can even be an impediment to your ability to remain in the military. You may have heard that some Arizona state courts, like Tucson City Court and Pima County Justice Court, have a special “Veteran’s Court.” Although these specialty courts exist and can be a helpful resource in certain circumstances, they provide little benefit to a member of the military charged with DUI. Unfortunately, the prosecutor will not give you any special breaks based on your active duty or veteran status. Although you may be able to get some basic advice from attorneys on base, you will have to hire your own attorney or rely on a public defender (if you qualify as indigent) to defend your case. Federal DUI charges are usually based on generic federal statutes and regulations that don’t specifically deal with DUI and don’t provide specific penalties to be imposed upon a federal DUI conviction. As a result, federal courts generally try to impose DUI sentences similar to those imposed by local courts for the same conduct. In Arizona, this means mandatory jail time, fines, and classes for a misdemeanor DUI conviction. 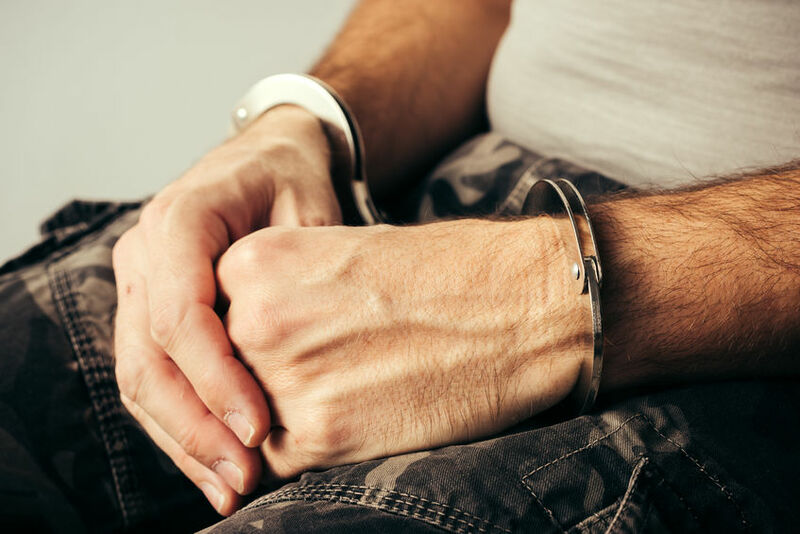 Because there are no federal jails, however, even a misdemeanor DUI conviction in federal court will typically require a short prison sentence. Because federal courts deal with DUI charges less often than state courts, federal judges and prosecutors are generally less familiar with the issues involved in a DUI case. It is critical that your attorney is knowledgeable and experienced enough with both federal and DUI laws to educate federal judges and prosecutors on these issues.